You are talking, but no one is listening. 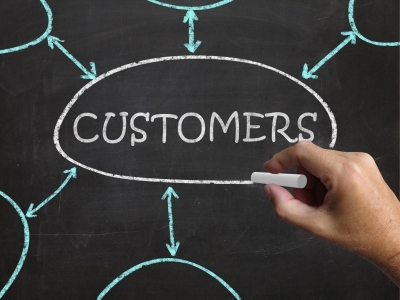 You can no longer put out a marketing message and expect customers to respond. Engaging with consumers today requires a conversation and engagement that organizational storytelling can foster. Organizational storytelling is more important now than ever. Since the dawn of time, humans have been storytellers. But in our technologically advanced age, it’s even more essential to brands to set themselves apart by engaging customers through a compelling narrative. Customers are overwhelmed with information hitting them from a variety of channels. However, no matter what the channel, a good story that is authentic and engages people on an emotional level will succeed. There is an important component of storytelling that many brands miss: a story requires a listener. According to Solis (2011) there are three sides to storytelling, “what’s said, what’s heard, and the pure state of the story in and of itself, in between,” (p. 134). Brands must know and understand their listener/customer. Many organizations are not clear on their audience because they don’t want to leave anyone out. However, vague messages that are designed to mean everything to everyone, end up meaning nothing to no one. Davis (2014) outlined that defining and choosing the target audience carefully is key. He says, “it would have been easy to choose the middle-aged man who probably already owned a trench coat as a target,” (Davis, 2014, 1). But Burberry didn’t follow their historical roots…instead they targeted Millennials. By targeting this new audience, they were able to experience exponential growth. 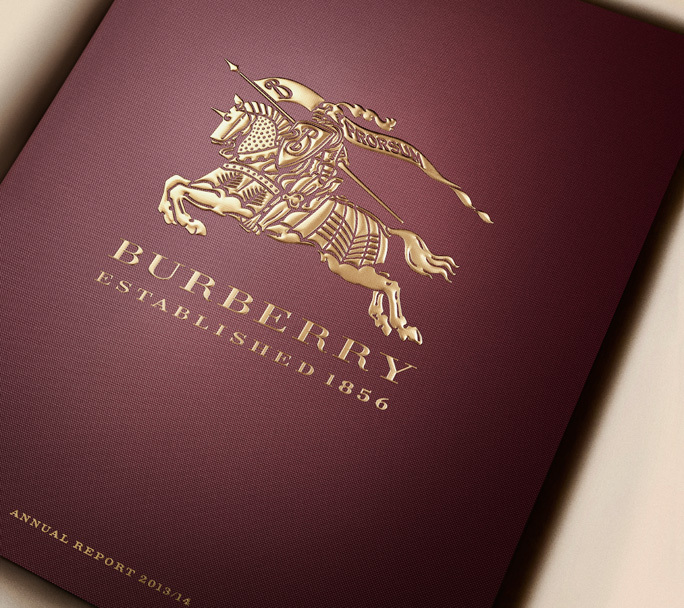 Burberry went from being an underperforming brand, to one of the most valuable luxury brands in the world. A brand must be authentic in their storytelling and look to engage audiences, not push their messaging. Kantor (2011) conducted a capstone on how brands use storytelling and social narrative to build authenticity and discovered that authenticity is central for consumers connecting with a brand. Kantor (2011) found that brands communicate a specific persona that others can relate to and associate brand narratives into entertainment avenues and pop culture. This story branding relationship must be authentic. 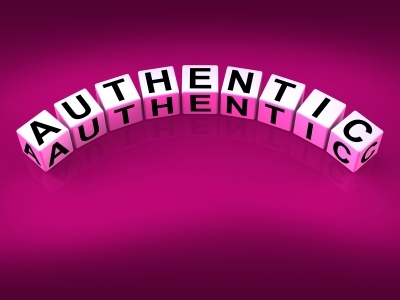 A brand can actually repel consumers with an inauthentic story. Ensure your brand develops a unique position that differentiates you from the competition. A company needs to clearly communicate who they are, what their values are and who benefits from their products to set themselves apart from their competition. Davis (2014) says that a contributing factor to why the Burberry brand is successful is because of they took a stance on what their company stands for. 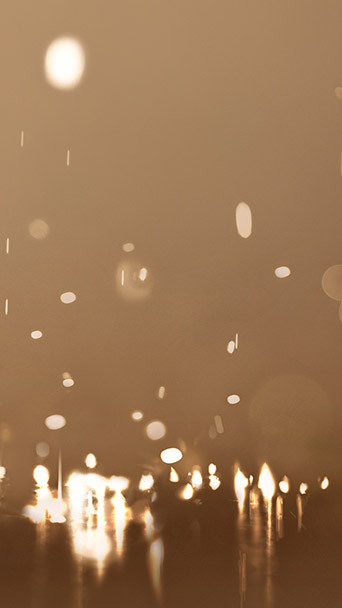 Burberry created an innovative experience on their website that fostered a similar luxurious environment whether the customer was online or in the story. Burberry created Burberry Bespoke, which allows customers to design their own customized coat. They also brought the digital experience to life in their flagship store in London. They incorporated RFID tags in many products in the store, that when triggered, will launch a video about the craftsmanship of their products. The way Burberry repositioned their brand relates to what Dahlén, Lange and Smith (2010) found regarding a brand’s relative position. Dahlén, Lange and Smith (2010) state that a brand’s relative position provides them a unique position that differentiates them from the competition. A brand can change their perception and offer a unique position by offering new products, new attributes, new communications or new distribution channels. Stories are the universal language that everyone can understand and they can help others understand how they fit into the organization’s fabric. Wylie (1998) conducted extensive research on corporate storytelling and she found that study after study demonstrated that people more readily believe information if it is portrayed in a story form rather than statistics. Stories can also help others understand complex topics in an easy to understand format, (Soin and Scheytt, 2006). 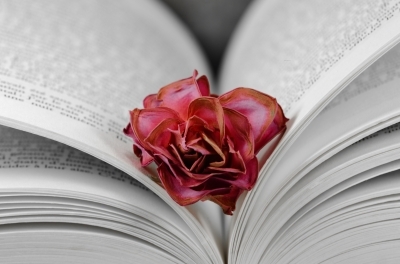 A great story helps grabs an audience’s attention. This is because stories allow audiences to connect factually, visually and emotionally. Building a brand is like building a relationship, it takes time, it’s delicate and both parties must be committed. Anything less, and it won’t succeed. Brand stories should not be a marketing pitch. They should reflect an organization’s personality and be rooted in the unique personality of the brand. Morgan (2000) says that a brand can create authority by communicating their heritage. For an organization to find their story they should conduct soul searching to find who they really are. This also ties into what Dahlén, Lange and Smith (2010) found regarding the brand ladder. A brand ladder includes the hierarchy of brands based on consumer’s perception. Consumer’s use a perpetual map to associate connotations to a particular brand. A good example of consumer’s perception based on a variety of factors includes financial institutions. Dahlén, Lange and Smith’s (2010) state that the financial industry offers different “products” and a consumer can consider a number of factors, including cost, convenience, types of financial products offered and level of service. According to The Annual Report on the World’s Most Valuable Brands (2011), Bank of America is the number one most valuable banking brand in the world. In 2011, Bank of America booted HSBC (a British multinational bank) from their number one spot that they held for three years in a row. What makes Bank of America the number one brand among banks? When evaluating the perpetual map, defined by Dahlén, Lange and Smith (2010), consumers may rate Bank of America as a top brand due to their high quality service or convenience. 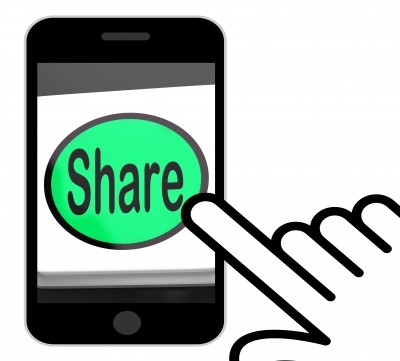 Social media technology, such as Facebook, blogs, Pinterest and Instagram, are tools that enable us to share stories and connect with others. However, we can’t let the tool overpower the real story. I’ve seen too many companies try to create a product, without knowing their story. They want to “tell a story”, but they don’t know what their story is. They think about using a specific channel, such as Facebook, Twitter or a blog, but they don’t know what story they are trying to tell. An organization will not be successful in communicating their brand if they put the channel ahead of their story. With the advent of new technology, many brands are getting lost in trying to understand the channel or engage customers through the technology. What they are missing is that the engagement with customers through storytelling hasn’t changed. 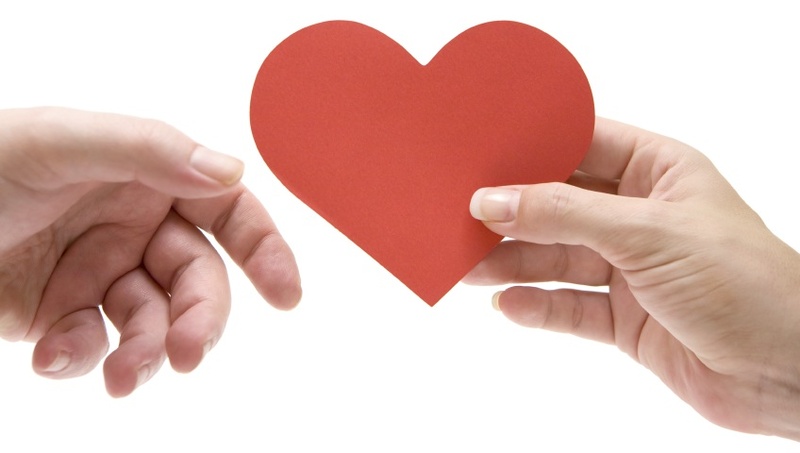 The fact that customers want to be enveloped in an emotional connection that is deep rooted in a story that resonates with their core values hasn’t changed. The only thing that has changed is how people receive the message. What brands need to do is to find a way to engage customers with their authentic story, in the new technology channels available. Customers want experiences, not products. Take, for example, the dairy industry. The dairy industry promoted statistics in their campaign that suggested that milk plays a role in weight loss (Hellmich, 2006). However, it is their tagline, “Got Milk” that resonated with customers. The simple tagline, with the images of healthy celebrities with milk mustaches told a story that milk contributes to a healthy, fit body. The “Got Milk?” campaign is one of the most successful marketing campaigns ever. This campaign helped turn around milk sales and according to Manning (2006). Tim Halloran’s (2014) book Romancing the Brand explores the intimate relationships we have with brands. According to Solis (2013) 81 percent of consumers receive advice from friends and family about purchases that they make. When they are uncertain what to do, they look for social recommendations. Seventy-seven percent of online shoppers use reviews from other shoppers to make decisions. Therefore, a smart decision for a company to make is to create an opportunity for customers recommend their brand and share their story. Coca-Cola did a great job with this with their #Shareacoke campaign. Once a company has developed their narrative, how can they ensure their stories reach their target audiences? Mueller (2011) suggests that businesses should put their story front and center. 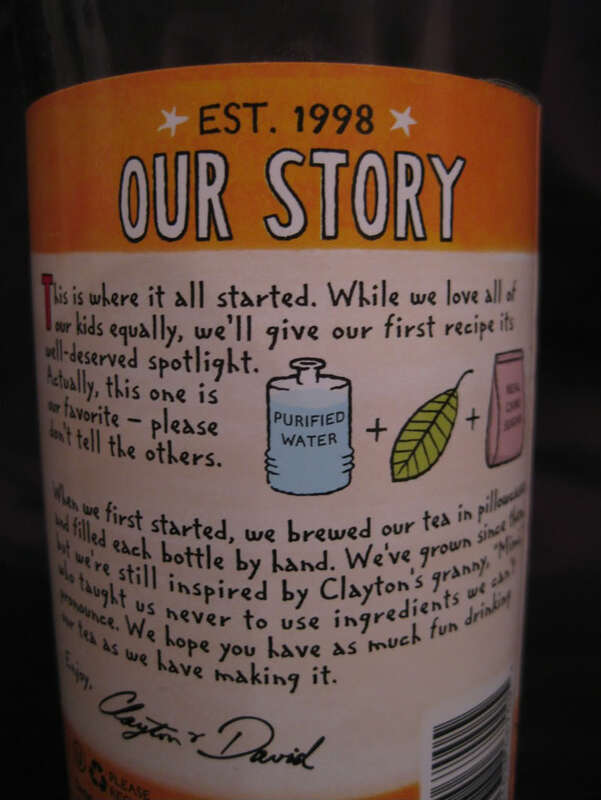 Consider how Sweet Leaf Tea puts their story right on their label or how Trader Joe’s writes a narrative on their website. Both of these companies ensure that their narrative is not only tied to their brand, but it is visible to customers. What many organizations miss with storytelling is that they want the magic formula or silver bullet that will get their audiences to purchase their products. That is the wrong way to approach it and any brand that approaches their business in that manner will fail. When these ten principles are applied and are interwoven with a great story, a brand will be successful. Solis, B. (2011). Engage! The complete guide for brands and businesses to build, cultivate, and measure success in the new web. Hoboken, NJ: John Wiley & Sons, Inc.
Wylie, A. (1998). Story telling: A powerful form of communication. Communication World, 15, 30-33.